You are a very honest , very analytical Son of the Soil !! Patricia, you are very kind! Wao! What an article of creed for a country,any country.Excellent. 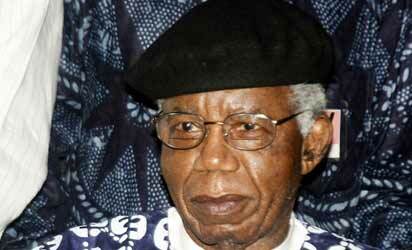 Bet If Achebe were to read this he would wear his famous smile which “hugged like a warm jacket” nodding in approval. Imela, Victor! Your own tribute to the great man was much better than mine!